Earlier today we heard that Andy Rubin’s Essential Phone would launch on Sprint this week. The handset will be exclusive to Sprint in the US and will apparently launch on the carrier this Friday the 18th of August. The handset is also being sold unlocked in the US direct by Essential and the device has been available to pre-order for a while. 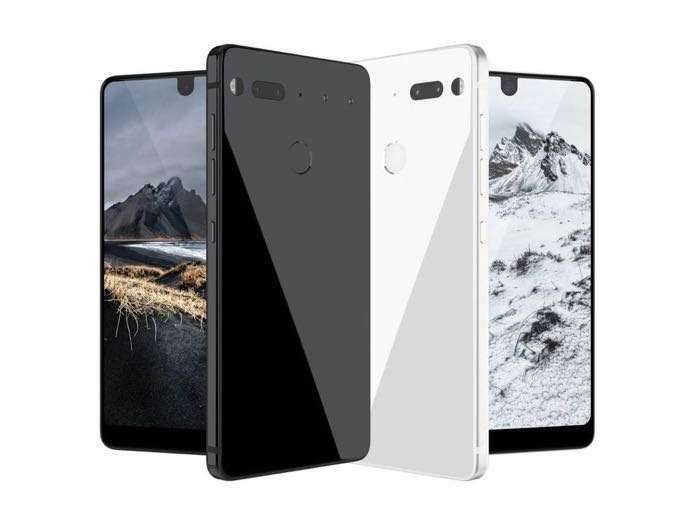 The company has now confirmed that pre-orders of the Essential Phone will start shipping out to customers next week. The handset will come with a Qualcomm Snapdragon 835 mobile processor and 4GB of RAM, it also comes with 128GB of included storage. The handset features a 5.7 inch display with a Quad HD resolution of 2560 x 1440 pixels. Other specifications on the handset include a 13 megapixel rear camera and an 8 megapixel front facing camera. The handset will launch in the US first, as yet there are no details on exactly when it will be amde available in other countries.